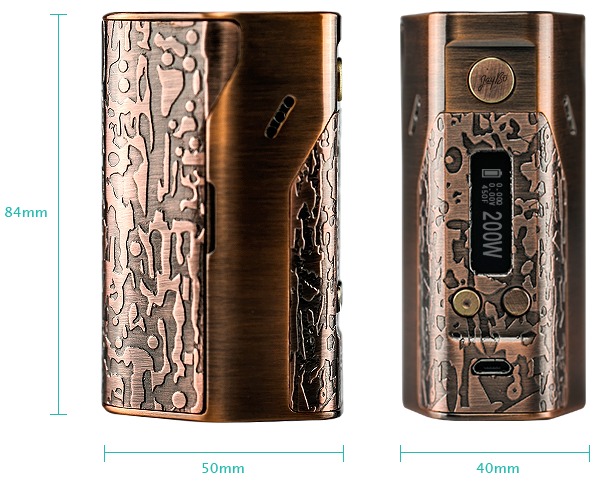 Wismec Reuleaux DNA200, is the new highlight of Wismec with limited quantity. Unique three 18650 cells design and advanced TC technology make it stand out from mainstream product. Using the all new DNA200 chip.